Driving Instructors provide an essential service to most of the one million new drivers who take to the roads of Great Britain each year. In addition to having a good knowledge of road safety, many personal qualities are also required to make a successful driving instructor. You must be well mannered, patient, friendly, sympathetic and enthusiastic. In return, you will be respected by people from all walks of life, as well as making life-long friends. You can earn as much as you like, work the hours you wish to work and you could become your own boss or have your own franchise. We can train you in all three parts of the course. It is our aim to train you to the highest standards and at the same time, encourage total professionalism. 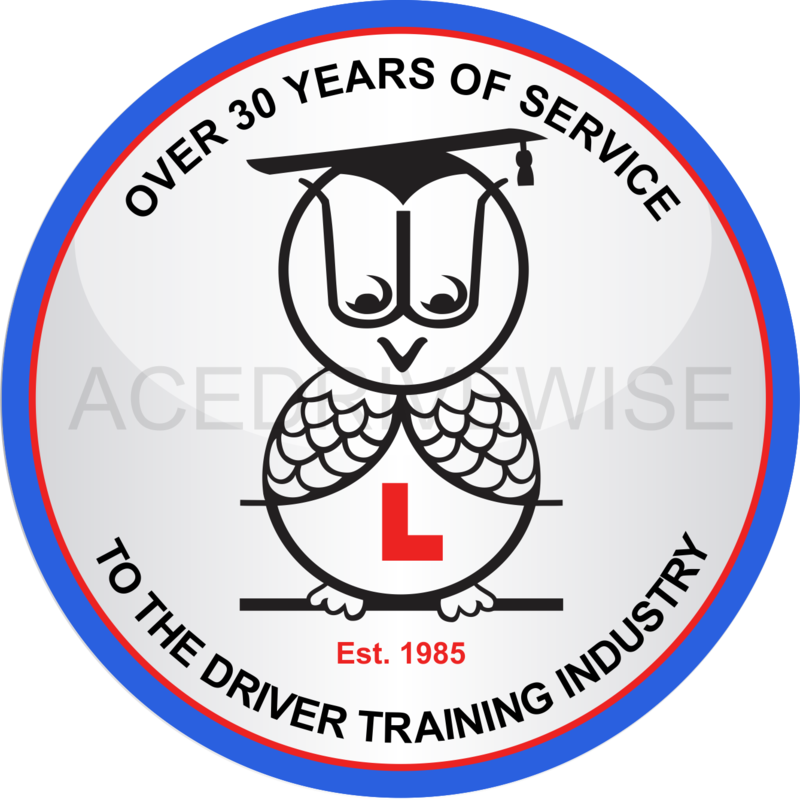 Our course tutors hold a Diploma in Driving Instructions (the highest form of qualification for Driving Instructors) along with DSA certificate for Instructor Trainers and City & Guilds 730. Our qualifications speak for themselves thus ensuring you of the best quality of training. Our training courses have taken years to prepare and have been used by many to become Approved Driving Instructors and will be used by hundreds of people wanting to become Driving Instructors in the Future. Course Fee: £500 at start of course, then another £500 after 6 weeks. Then £995 once you have have passed part 1 & 2.